New Construction, Class A office ready Dec 2018. Conveniently located in high demand area. 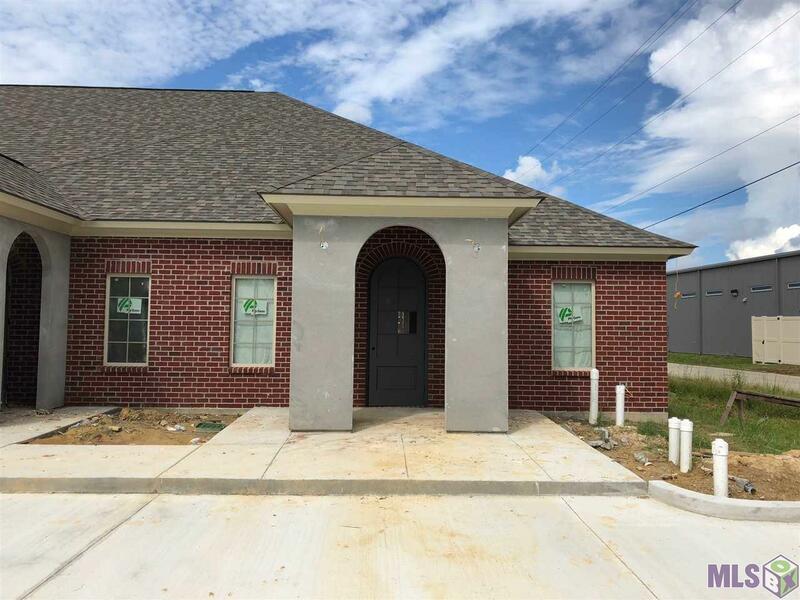 Listing provided courtesy of A R E Real Estate Services.© 2019 Multiple Listing Service of the Greater Baton Rouge Association of REALTORS®, Inc. All rights reserved. Information Deemed Reliable but Not Guaranteed.